Or: £170.53 if you pay now! 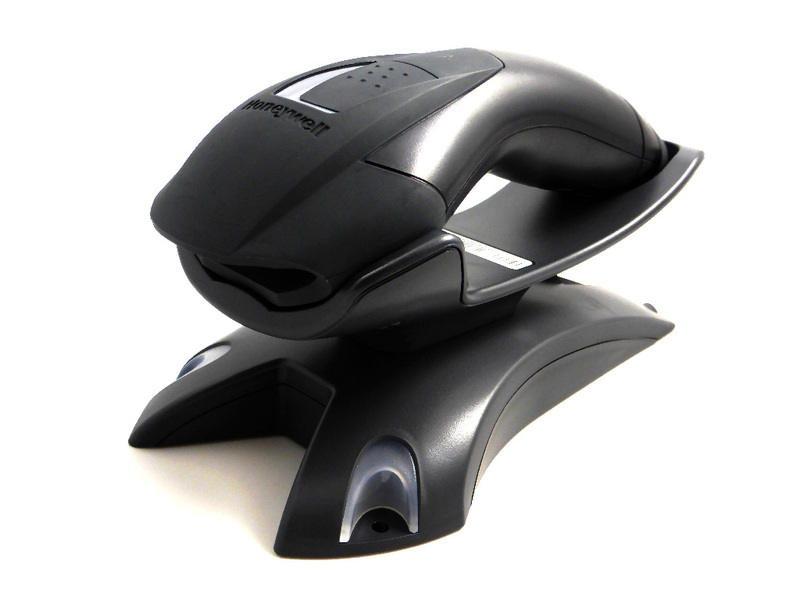 Manufactured by Honeywell, this is the only Bluetooth™enabled scanner guaranteed compatible with our Prescription Tracking System. The Voyager offers a cost effective alternative to the more expensive wireless scanners ideal for those areas of the pharmacy where there is no access to a PC. This scanner works in exactly the same way as a tethered scanner but without the cable. The included base station is plugged into a PC within 10 metres of the area where the scanner is to be used and when a barcode is scanned the confirmation and error messages appear on the PC screen.